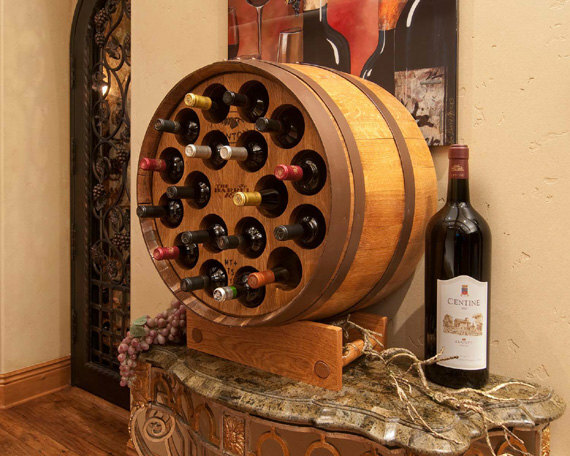 Are there any wine lovers among our fans out there? 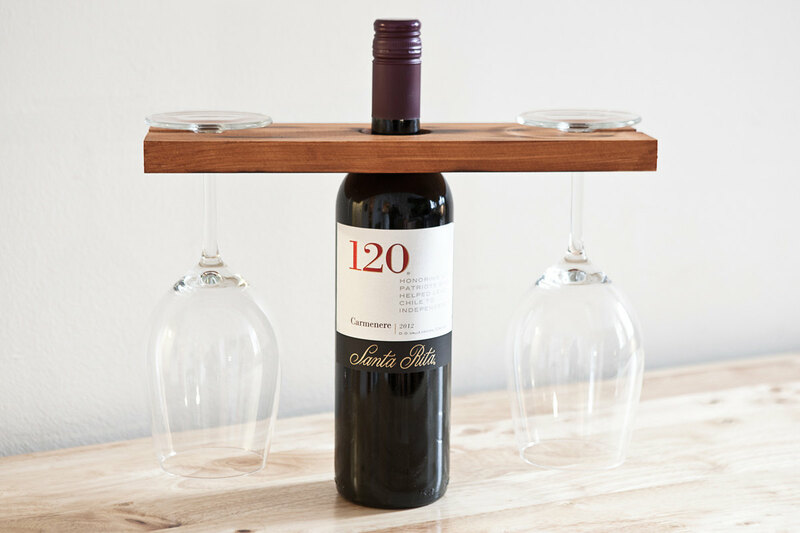 Today, we have made a collection of 18 elegant and creative handmade wine holders just for you who love drinking and keeping collections of wine in your house. 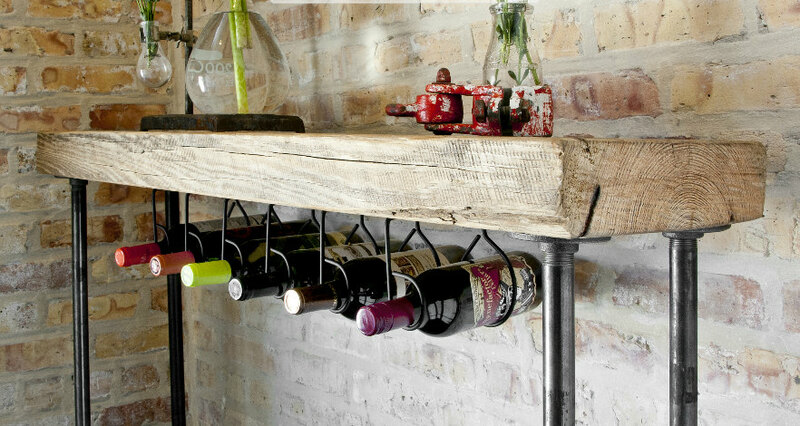 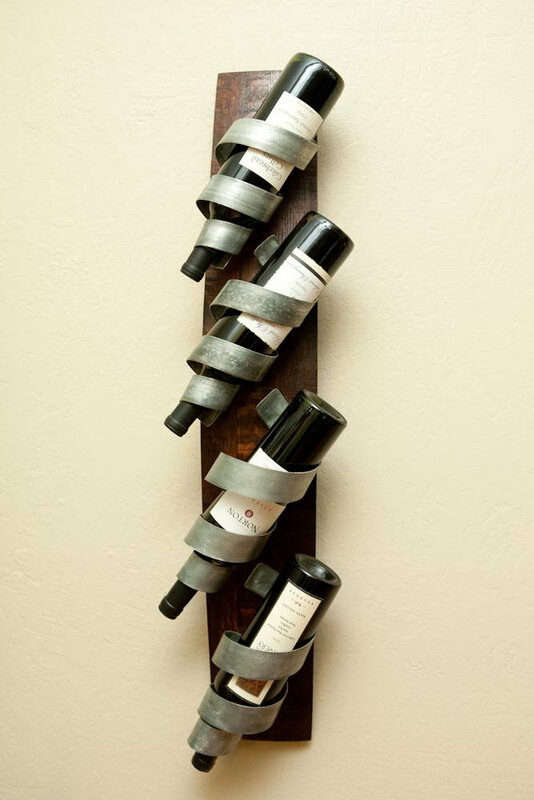 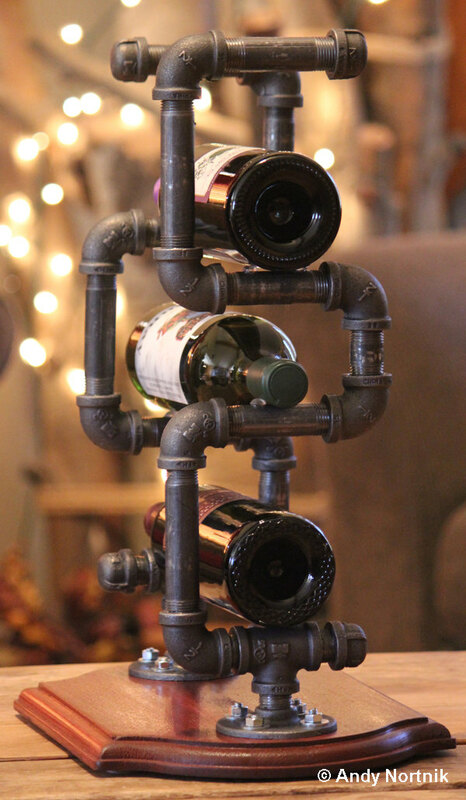 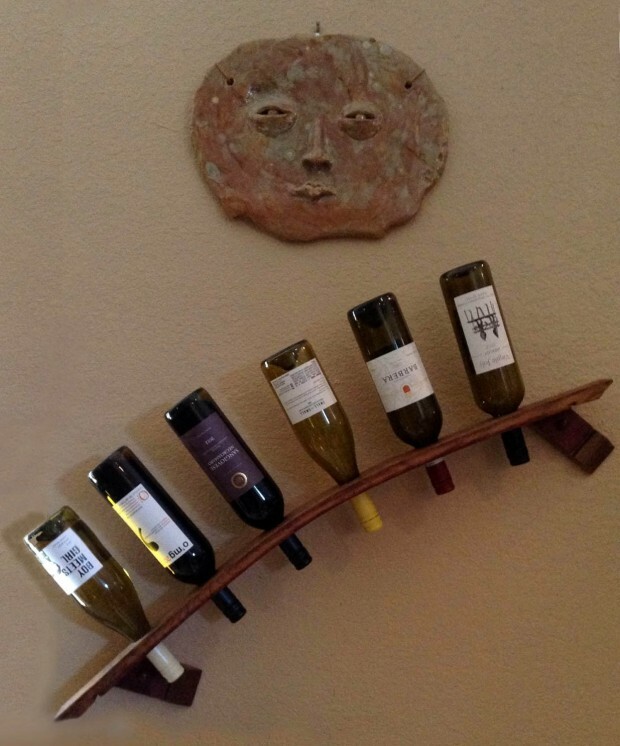 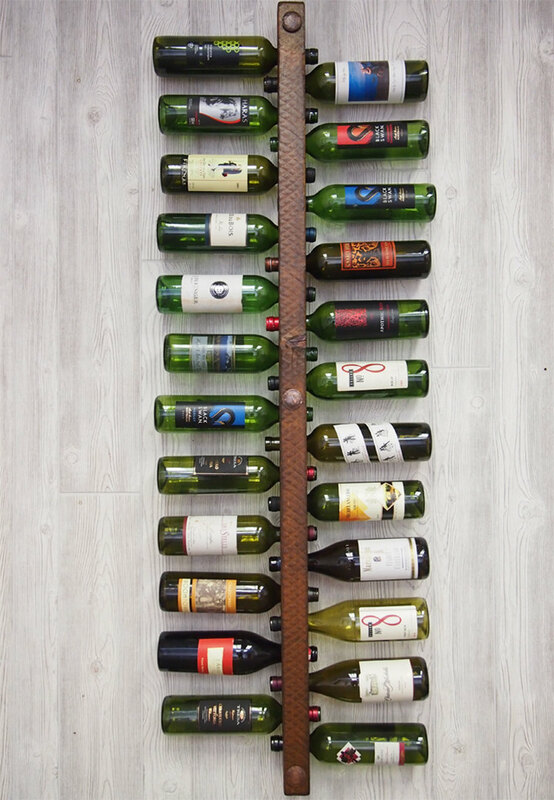 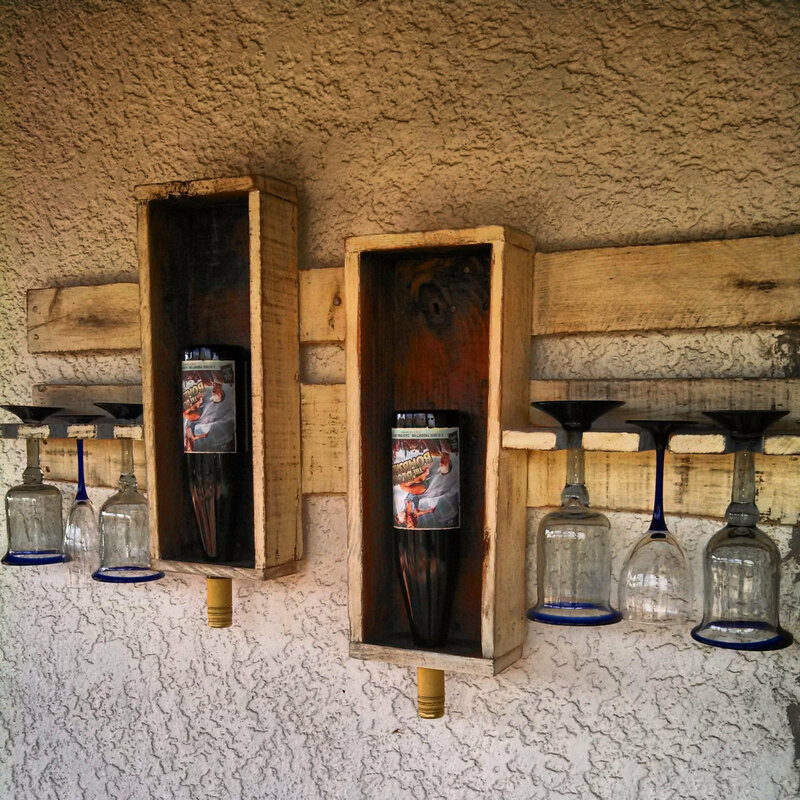 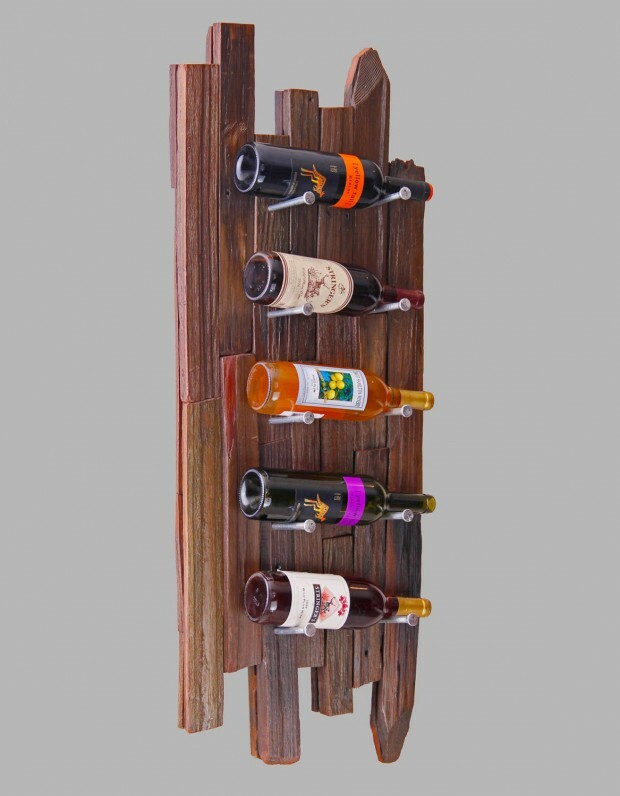 The wine racks, or holders, featured in this collection are all handmade, and most of them have been made using old or recycled materials such as old pallets, barrels, horse shoes, steel pipes and what not. 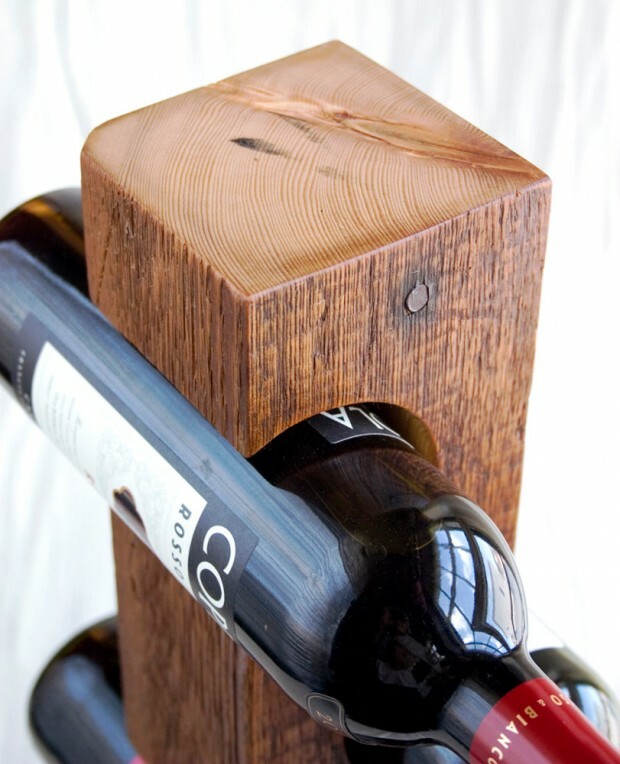 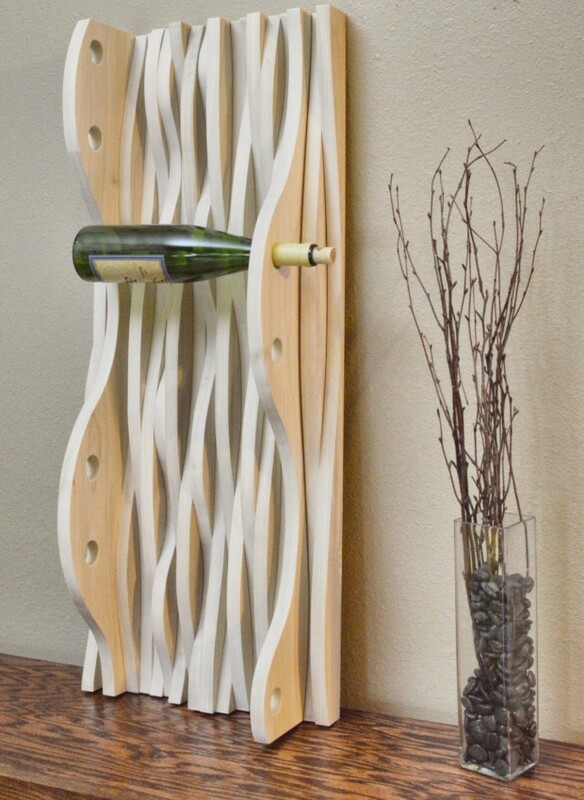 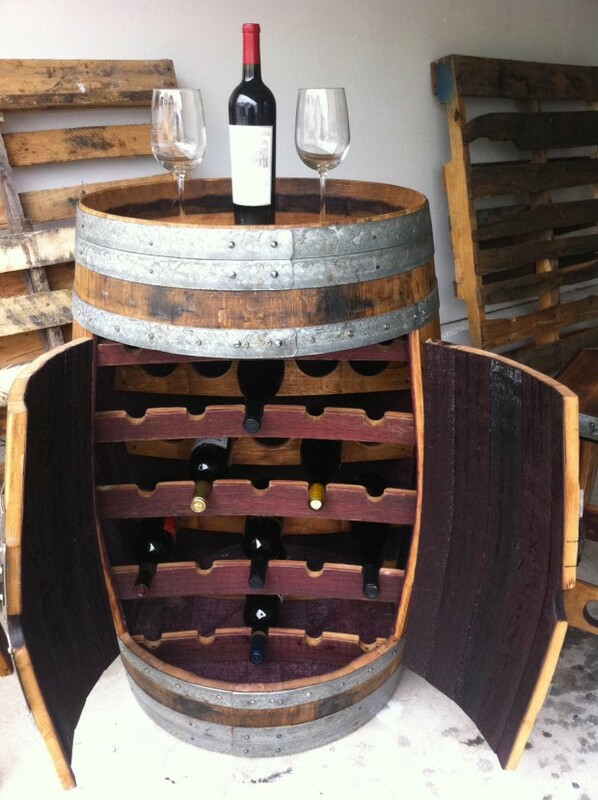 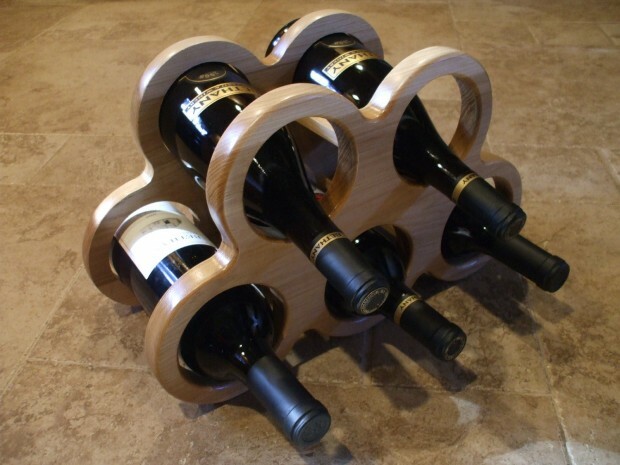 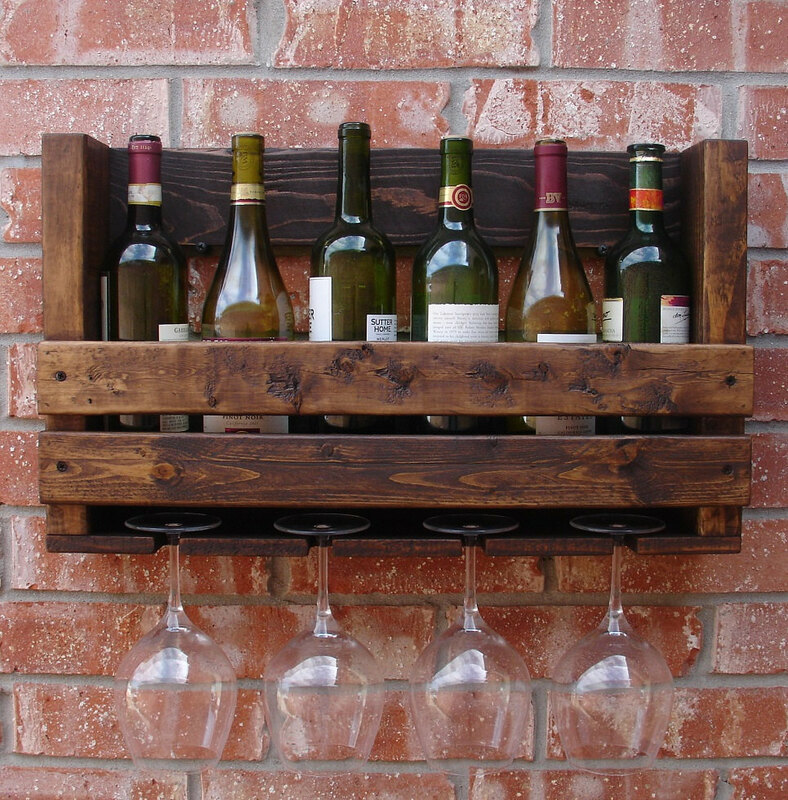 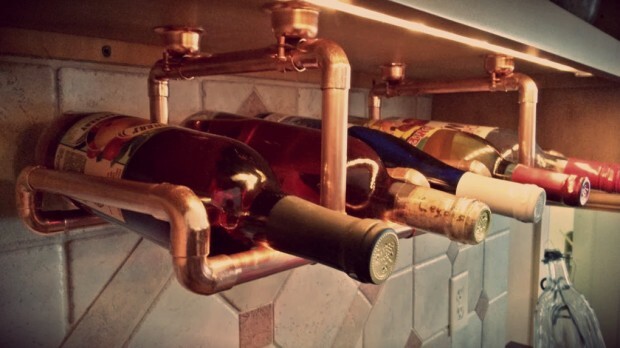 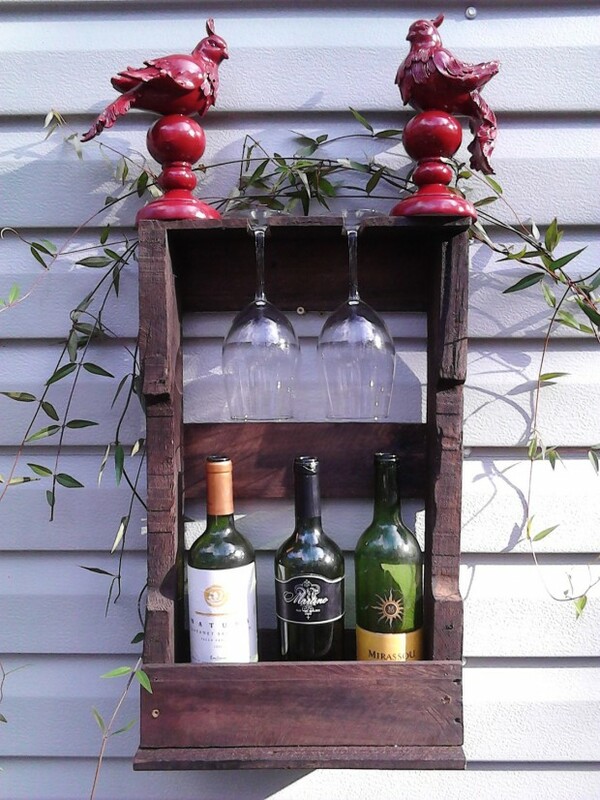 If you have got some skills as a woodworker, or a handyman, then it won’t be any difficulty for you to take some of your spare time and use it on making a nice wine rack which you can use as a surprise or a gift for someone you love. 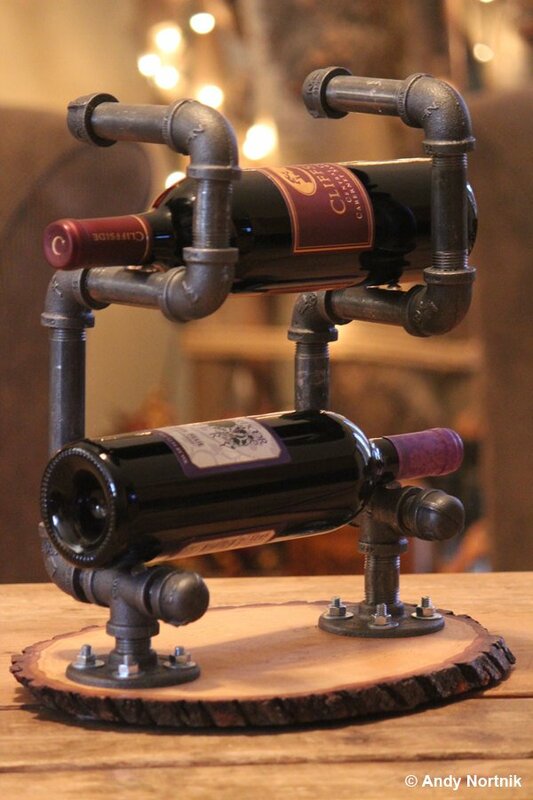 But of course, if you are not experienced inDIY stuff, don’t worry, you can still surprise someone with a good gift by ordering it online. 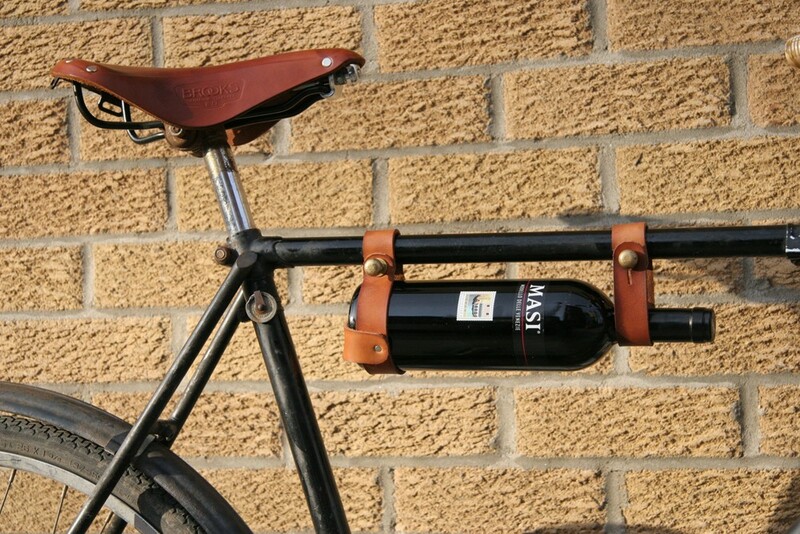 And remember, drink wisely and don’t do it while or before driving.